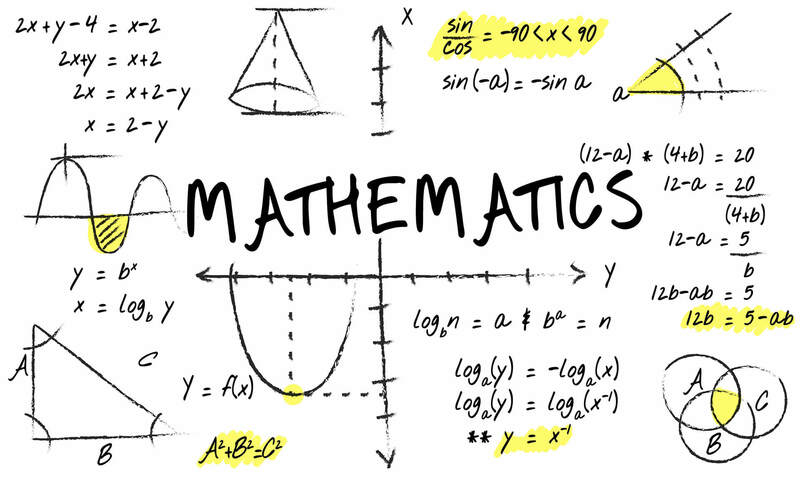 The 20th century turned out to be at least as rich in mathematics geniuses as the 19th, if not even richer. This is not strange at all, especially if we consider how important mathematics has become in the world, with thousands of PhDs in this particular profession every year. Such an increase in interest is probably a result of the numerous new areas and fields of study such as the sheaf theory, knot theory, graph theory, group theory, functional analysis and model theory. Who were the most significant math scientists of the 20th century? Read on. 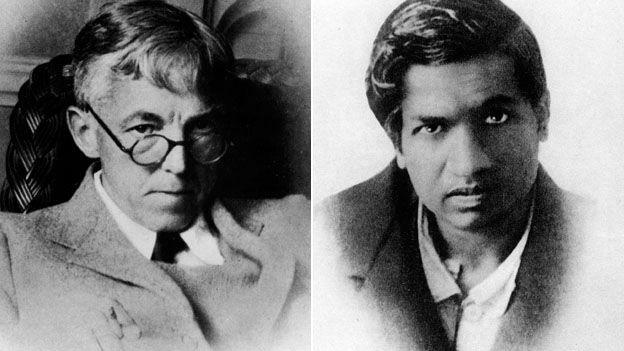 The beginning of the 20th Century will be remembered by the British mathematician and his Indian protégé. At first, the two worked to solve the Riemann hypothesis of the previous century, but did not succeed. However, Hardy remains accredited for reforming the British mathematics, while Ramanujan is known as one of the most brilliant minds of the 20th century. The lecture Hilbert held at the Sorbonne in Paris in the year of 1900 is one of the most popular in the world of mathematics. 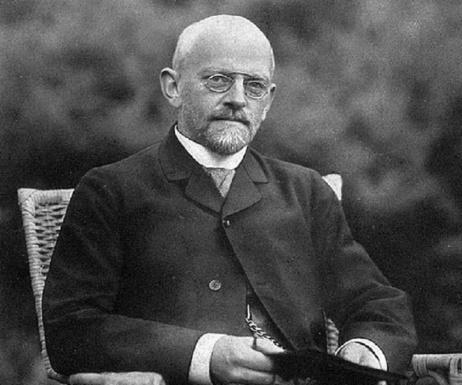 David Hilbert, a German mathematician spoke of the 23 unsolved mathematical problems, calling them the ‘Hilbert problems’. This was the point where the agenda for the mathematics of the 20th century was set, giving ideas to the experts of all mathematics related fields. At this point, 10 of the 23 problems are already completely solved, while the rest is being worked on. This mathematician had a rather different approach that shifted to the axiomatic method. He was the creator of several theorems and mathematical concepts, as well as a famous leader of the community. When the anti-Jewish Nazi regime came into power in the 1930 and 1940s, the whole focus of the mathematics as a science moved to America. This was the point where many of the best mathematicians known in Europe, such as Einstein and Godel, decided to move to America. One of these foremost experts in the world of mathematics was John von Neumann. Neumann made major contributions not only to mathematics, but to quantum theory and nuclear physics, too. He took part in the Manhattan Project and the development of the hydrogen bomb, which made him one of the most popular and intelligent mathematicians in the 20th century. Finally, he created a design model for a digital computer that works by using a separate storage structure for data and instruction and a processing unit. 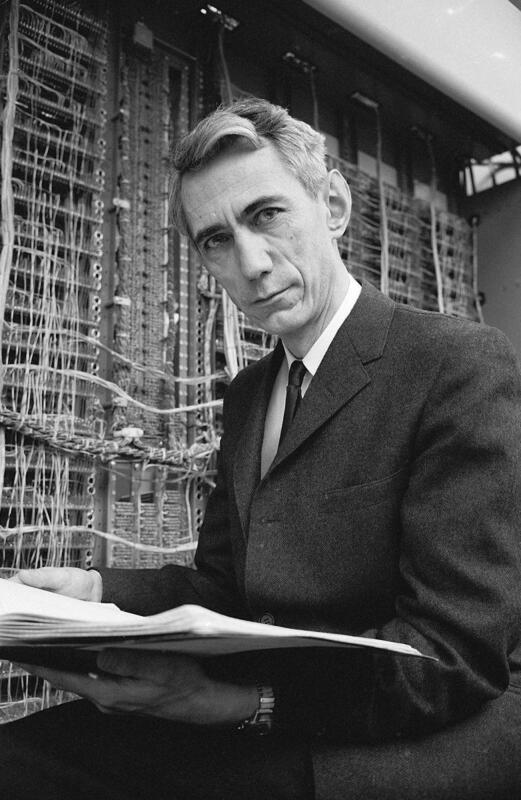 Known as the father of information theory, Claude Shannon is an American mathematician that started the digital revolution of the century. He worked on the Boolean algebra and founded the digital circuit in 1937, as well as the information theory and the exposition of communication in 1948. Andre Weil was also a European refugee who is known as one of the biggest contributors to modern mathematics. His theorems allowed us to make connections between algebra, topology, number theory and geometry. 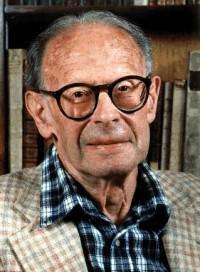 Additionally, Weil set up the secret group of French mathematicians under the nom-de-plume Nicolas Bourbaki and provided us with huge help with math problems in the many books on the 20th Century mathematics. The heir of this mathematician was Grothendieck. 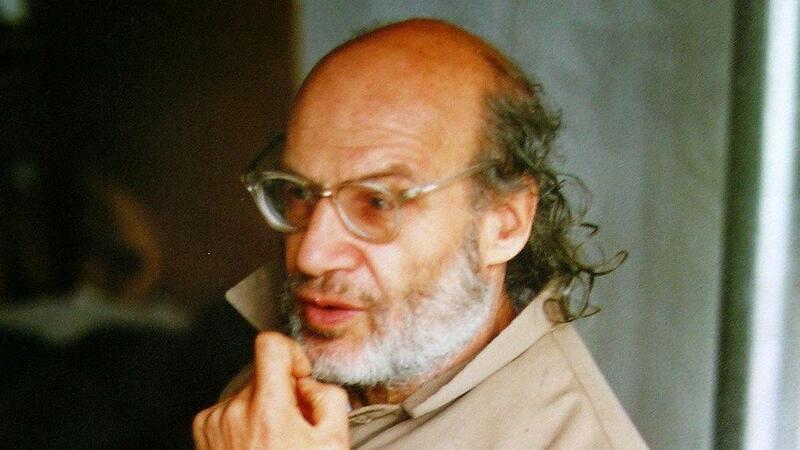 The legacy of Weil, Alexander Grothendieck was a popular and beloved mathematician of the 20th century. 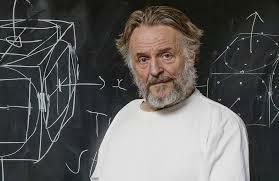 It was in 1950 that he created a new language, which allows us to see mathematical structures in a new way, and provided us with the opportunity to solve problems in number theory, fundamental physics and geometry. The ‘theory of topoi’ is now considered of great importance to the mathematical logic, while the ‘theory of schemed’ helped solve some of the Weil’s number theory conjectures. Additionally, Grothendieck gave us a proof of the Riemann-Roch theorem and an algebraic definition of a curve’s fundamental group. 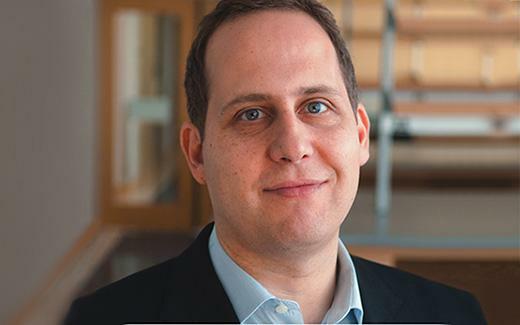 Paul Cohen proved that the possible sizes of infinite sets i.e. the Cantor’s continuum hypothesis could be true and not true, which was the solution to one of the 23 problems Hilbert presented. Since this important discovery, the new mathematics world was introduced, with modern mathematicians having to check whether their results depend on this particular hypothesis. The hypothesis is named the ‘continuum hypothesis’. Conway created the so-called ‘Game of Life’ and its rules in 1970, which presents an example of an automation in which cells evolve and grow in a grid. This particular ‘cellular automation’ is now highly popular among scientists, especially computer scientists. Additionally, Conway made many contributions to the game theory, number theory, group theory and geometry and created concepts like the grand antiprism, surreal numbers and mathematical games. A large portion of the greatest minds in the world of mathematics was born, lived and created in the 20th century. With the advance in math and information technology, the world is able to move rapidly and evolve more and more every day.